Welcome to the Royal Oak House Assisted Living Family Resources Center. 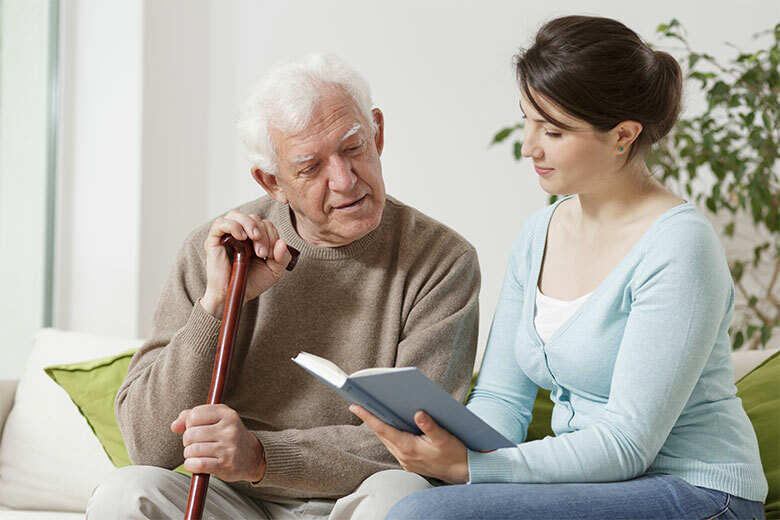 Here you will find a variety of links to helpful websites and brochures that provide valuable information and resources for seniors and their family members on topics related to assisted living, memory care, financial aid, caregiving and more. Read our guide to helping families make a successful transition to an assisted living community. Do you recognize these signs of dementia & Alzheimer's? Read 10 Early Signs, our free guide to symptoms that could signal a memory disorder in your loved one. How can I keep my loved one safe? Bringing today’s modern medical technology to the patient’s home. Assured Care's dedicated professionals promote “healing in the home,” by allowing patients freedom and independence in the comfort of their home. Providing services and resources for seniors and their families in Southeast Michigan for over 40 years. Provides benefits and services that address a variety of issues including the changing health risks veterans face, as well as financial challenges through VA benefits and health services. Still have questions? Our experienced staff is ready to help you get answers. Call us at 248‑585-2550.